Think you know a good idea when you see one? Think again. Old ideas that were mocked or ignored for centuries are now storming back to the cutting edge of research and informing the way we lead our lives. 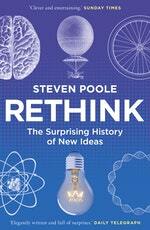 In Rethink, Steven Poole explains why today’s chess grandmasters, quantum physicists and psychologists are mining the last 2,000 years of history for answers to the problems of the present. 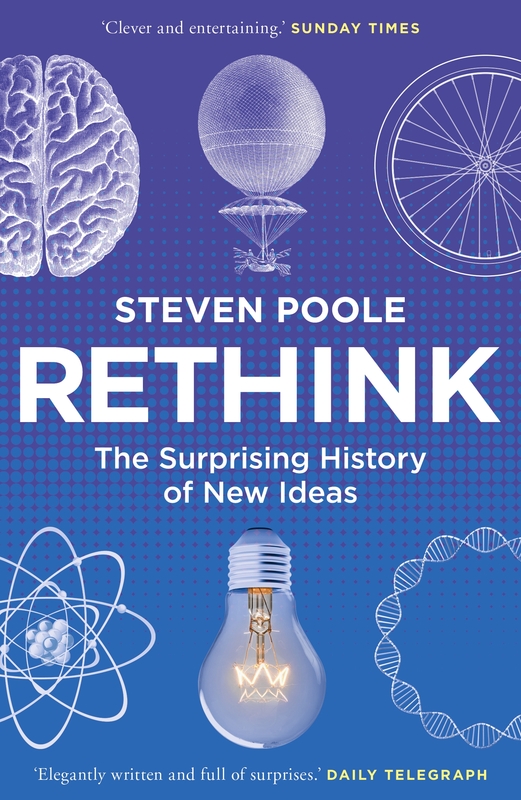 He explores how long-neglected thinkers could transform our everyday lives: from improving the way boardrooms operate, to inspiring grand projects for social and political change. 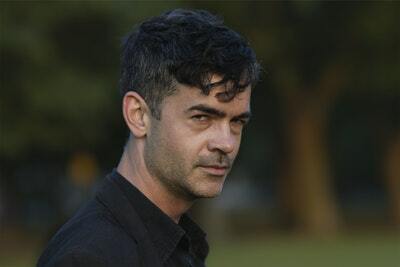 And above all, he shows that by rethinking discarded ideas we can each gain a better understanding of the world – and perhaps be better equipped to change it. Love Rethink? Subscribe to Read More to find out about similar books.